When I was little, and would have a sick day from school, I remember how snuggly it felt to lay on the sofa with my quilt at home with my mum whilst my sisters were at school. Almost as if by tradition, I would then enjoy (but not too much – I was sick!) a lovely warm bowl of tomato soup! I loved it, and from then on it has been a firm fave of mine. Whenever it was a soup day for lunch, I always opted for tomato whilst my older sister had the chicken, and now when I hear the Heinz Tomato Soup adverts I get all warm and fuzzy inside remembering how comforting those days were! 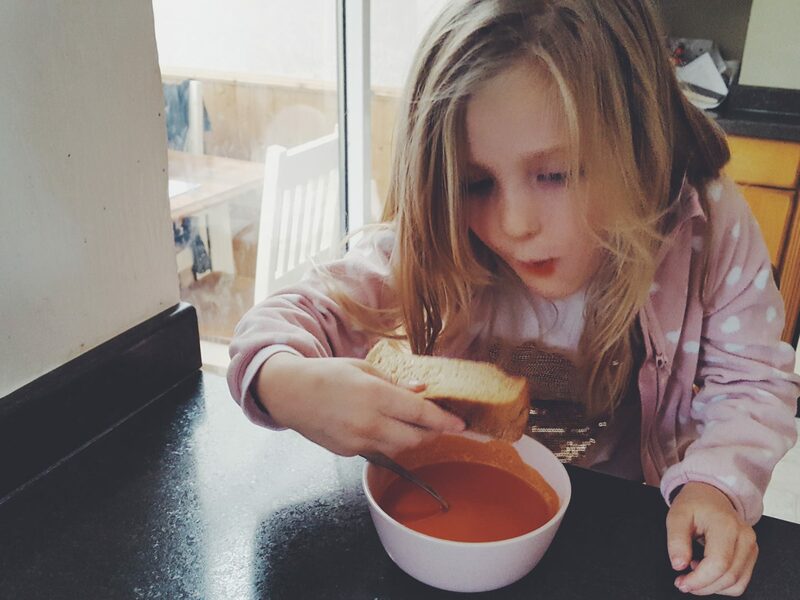 I have recently shared this little love with my own kids, and it was seen on our lunch menu a couple of times over half term, and for that reason I write this post about the ordinary moments of enjoying warming a bowl of tomato soup! 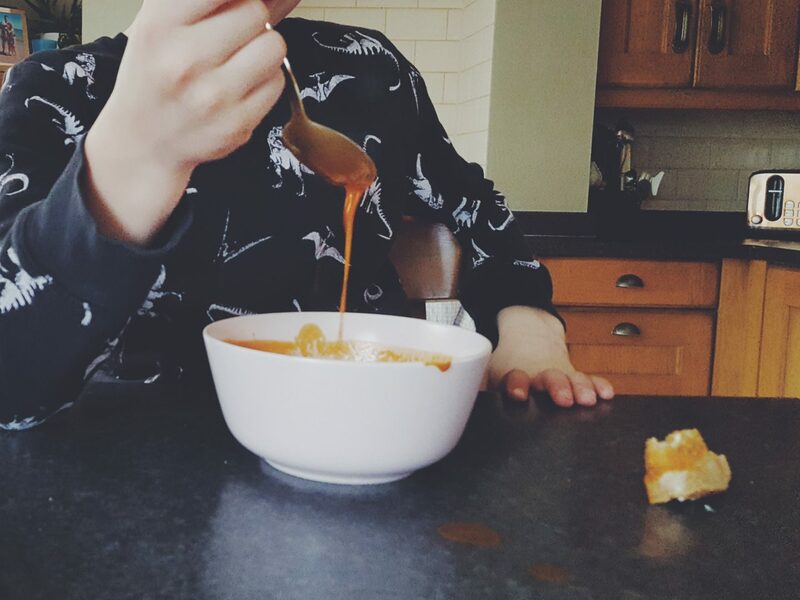 Megan was the first of my kids in a new generation to have a bowl of tomato soup on a sick day. Remembering how great I used to feel I wanted to pass that on in my parenting and hoped she would embrace it. She did, and much to my detriment I suppose, she spent the next few days saying she wanted to stay at home always because lunch is “sooooo yummy”! Of course Ethan never wants to miss out so I promised we’d have it for lunch during half term, and of course we did. We’re not as fancy as to keep the Heinz tins in our cupboards, especially when Lidl have a rather tasty one for 30+ pence a tin, but it is most certainly a staple at this time of year. 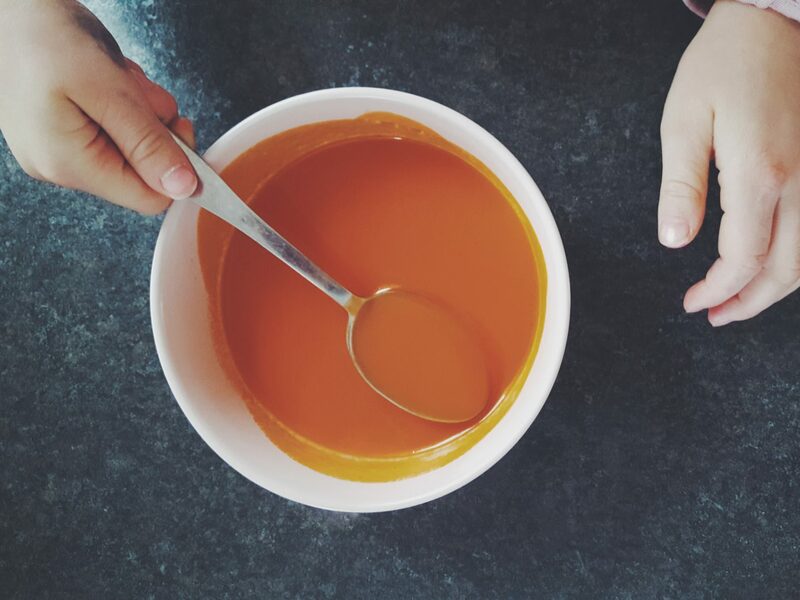 I absolutely love making my own soups (carrot and coriander is a speciality) but with the nostalgia and pure yuminess of it, there’s something wonderful about cracking open a tin of tomato soup and sharing it with your little ones. 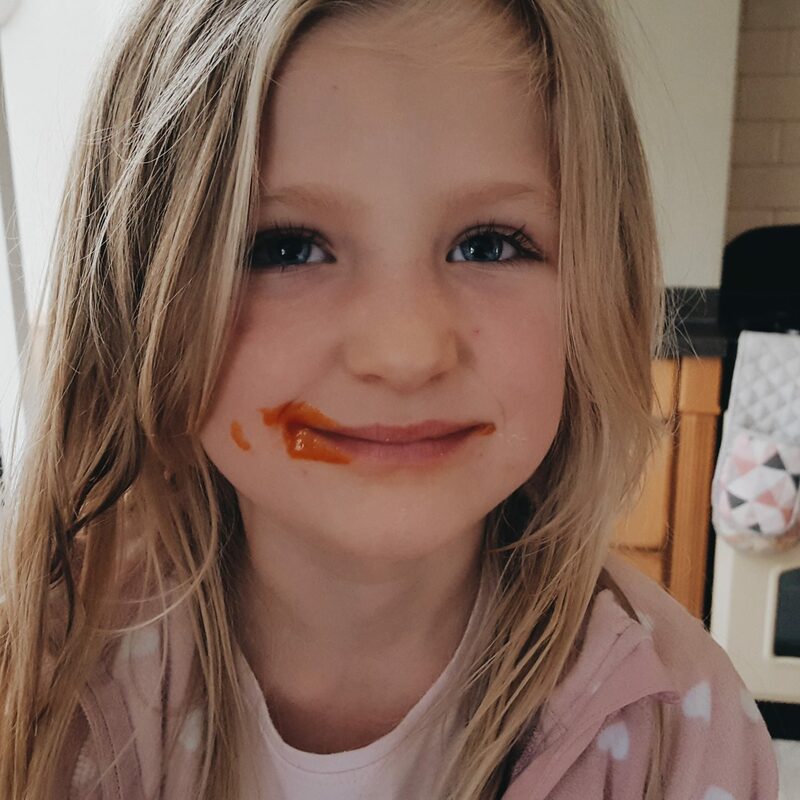 We love to dunk in some bread and butter, and then comes my favourite part – I love to see their little soupy moustaches and stained chins! 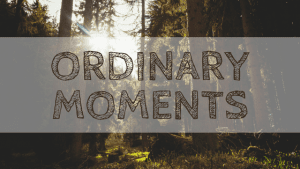 I love to remember those ordinary moments with my mum, or my sisters, and our family generally… enjoying a delicious bowl of tomato soup after a family hike or on a sick day. It is something so cheap, so simple and yet it is something I love and remember with fondness. 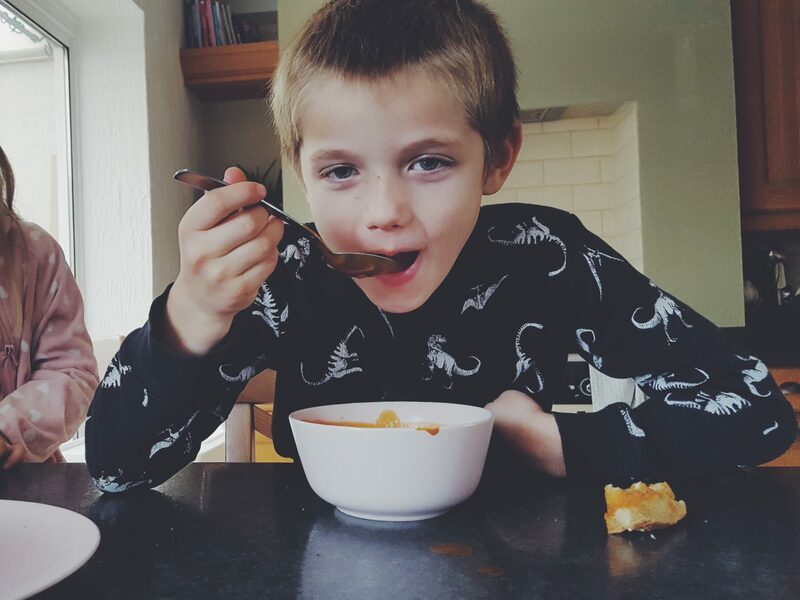 I hope when my kids are grown and left home, they too will remember these small little ordinary moments (as well as the big ones), when we sat around the breakfast bar on a chilly Autumn half term day, dunking in our bread and enjoying tinned soup together! 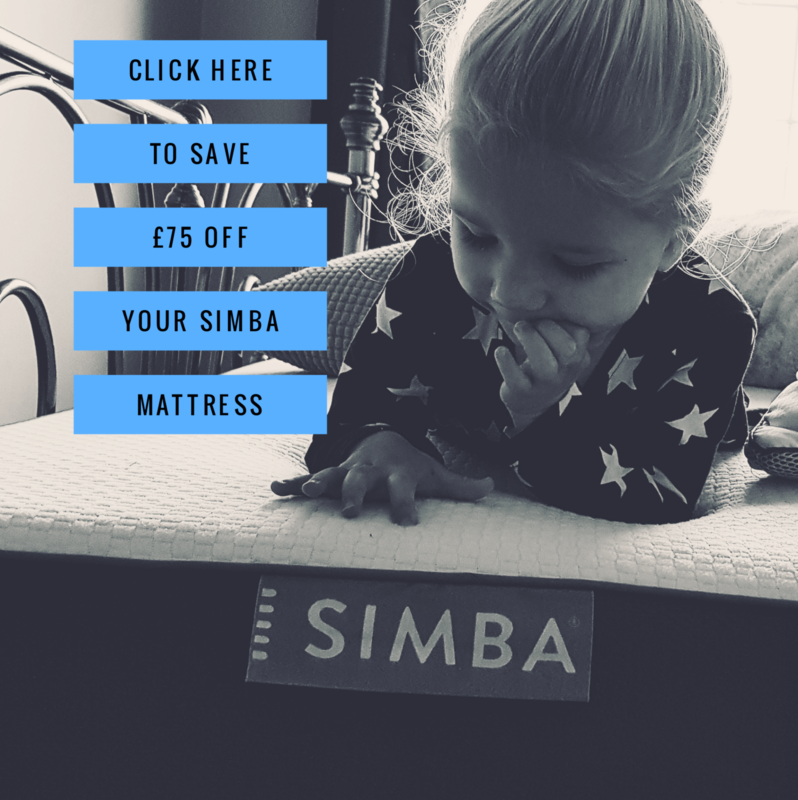 Previous Post Frugal Friday #32 – 25% Off at Sainsbury’s & Utilising those Pumpkins! I really understand where you are coming from with this! My mum always made tomato soup for poorly sick days and I do too with my 6 little ones! We love other soups, chicken, lentil or homemade veggie soup! But you just cant beat that thick tomato yumminess!! Thankyou for sharing that, I’m know what we are having for dinner today! !